"Refugees and migrants get fed up when they are not taken seriously," says Anila Noor. She's speaking from experience. Born in Pakistan and now based in the Netherlands, Noor knows only too well what it's like to be included in events and conferences with other migrants only "so we can tell our miserable stories." "Policy makers like to hear accounts of a hard journey on a refugee boat," she says. "They are less interested in listening to our ideas." Noor has had enough of what she says are displays of inclusivity. She believes it's time for less tokenism and more real recognition of the value of migrants' expertise and experience. A human rights activist and independent researcher, Noor is also a member of the European Migrant Advisory Board, a group of people with immigrant backgrounds who are trying to boost the representation and inclusion of refugees and migrants in policy-making. 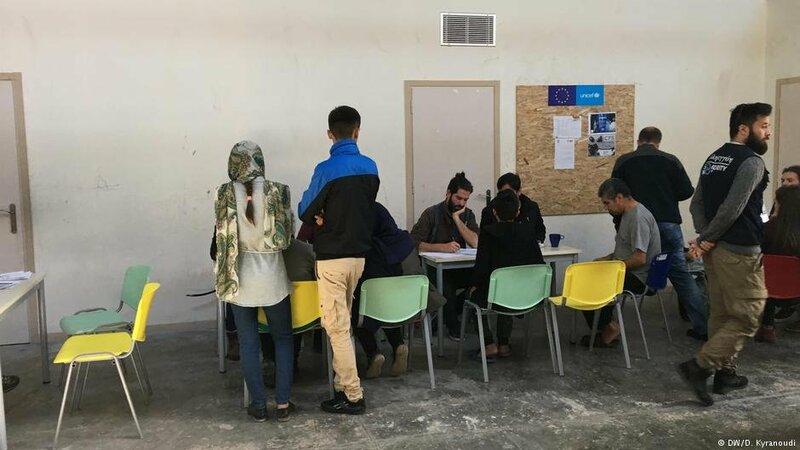 Noor and her EMAB colleagues decided that it was important as a first step to consult migrants about their views on a range of subjects including housing and employment, integration, the situation of unaccompanied minors, and return to their country of origin. 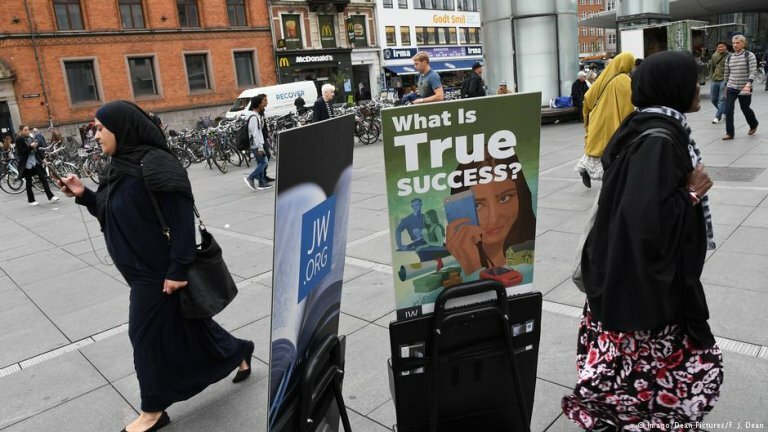 They put a series of questions to more than 500 people in seven European countries: Finland, Germany, Greece, Italy the Netherlands, Portugal and Spain. The responses showed that there's not just a gap, but rather a gulf, between official policy and the wishes of the people it affects. Like this respondent in Italy, almost every one of the migrants and refugees consulted said they experienced discrimination. For many people, the topic brought up strong feelings of sadness, humiliation, and dissatisfaction. It was not confined to incidents in the street, but also affected their ability to find jobs and housing. "I’ve seen landlords place ads that say a rental apartment is only available to Spanish people," said one focus group member in Spain. Integration was also a sticking point. Most migrants said they were dissatisfied with the integration services provided in their host country. In Greece, almost all said there were no or very few integration courses available. Some respondents in Italy felt that assimilation was being promoted as a form of integration. Linked to this, a large number of migrants found it hard to get jobs because of the difficulties of learning the local language. In Germany, many migrants said learning German was a challenge that needed more time than they had. In Greece and Italy, migrants typically work long hours (12-14 hours a day) with low-salary jobs such as cleaning, washing cars and delivery services. This left them little or no space for integration and other activities. When I arrived at the hospital, the doctor told the interpreter to stay outside and then did the exam on my wrist and later told me to undress," said a focus group participant in Italy. "I took my shirt off, but he told me to take off everything, even my underwear, and started touching my private parts. I felt terrible. Across the board, migrants who arrived in Europe as unaccompanied minors said they did not feel sufficiently protected and that they faced discrimination or racism when undergoing age assessment. In the Netherlands, some participants said that their age was identified by documents, while others said age assessment was done by "guesstimation". Nearly all said that interviewers lacked empathy towards unaccompanied minors and failed to show an understanding for how the experience of traveling alone thousands of kilometers might have affected them. Despite considerable efforts and funds aimed at encouraging migrants to return from Europe to their countries of origin, almost none of the interviewees was aware of it. 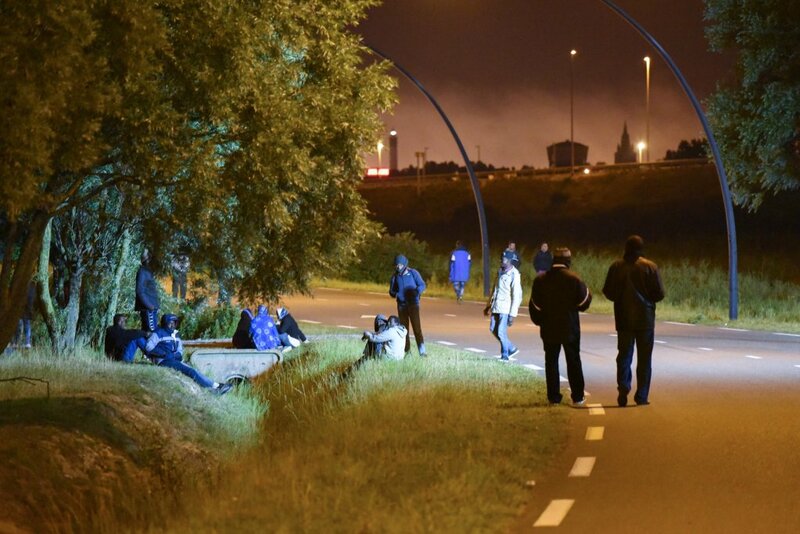 When they were made aware of the EU Action on Return, Noor says, the migrants felt it was not motivating, but rather "pushing" them to leave. "Many viewed the prospect of return with great pain because it would mean starting over again, especially after investing so much to integrate, learn a new language and thrive in their European host country," according to the EMAB. More than half of the migrants consulted were not considering returning to their country of origin and would not consider moving voluntarily to a third country. They said they would prefer more investment in integration efforts than forced return policies. Across all seven countries, migrants and refugees felt that Europe saw them as a problem to be "managed", Anila Noor says. The answer is to close the gap between policy-makers "sitting in their buildings, and having no contact with refugees," she believes, by changing the perception that migrants and refugees have little to offer in Europe and including them as stakeholders and valuable partners. "It's not about them, it's about how we can make a more secure Europe, because Europe is our home."